ANKARA, Sept. 11: A nine-year old Turkish girl student Ms Merve Beyza Tekinay has donated her one year’s pocket money of TL 150 in cash and her doll as a contribution to help the flood stricken people of Pakistan. In an instance of sublime affection demonstrated by the ordinary Turkish citizen for their Pakistani brethren, Ms Merve, hailing from Konya, also addressed a personal letter to the President of Pakistan. The hand written letter promises continued help for Pakistan. “I will go on sending my help. Don’t hesitate, we are your best friends,” writes little Merve. 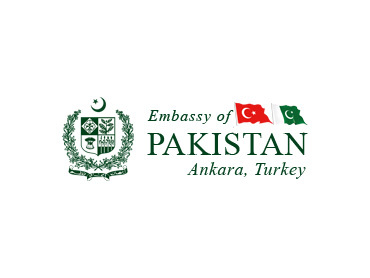 The cash contribution of Merve has been deposited in the Pakistan Prime Minister’s Relief Fund account maintained by the Embassy of Pakistan in Ankara.